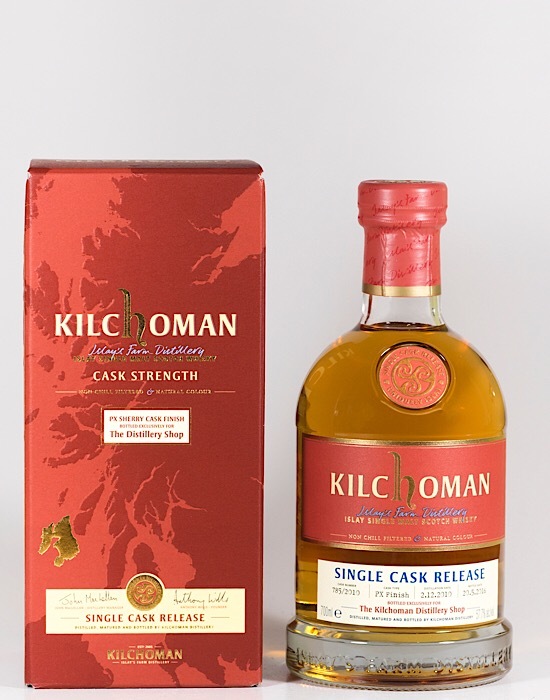 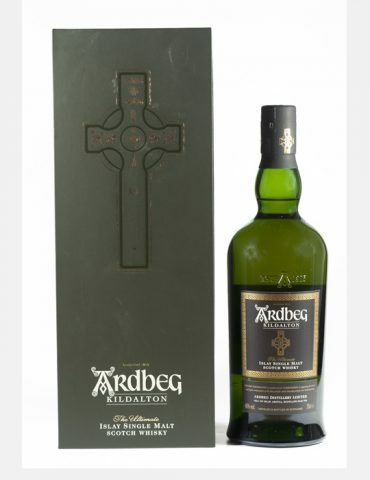 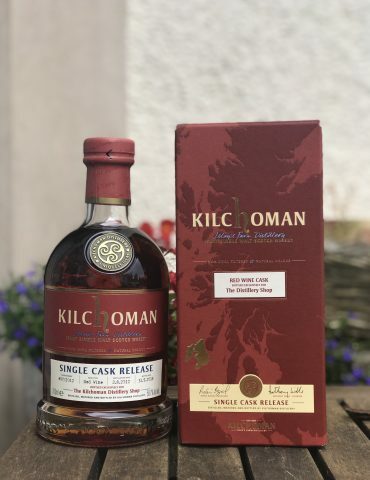 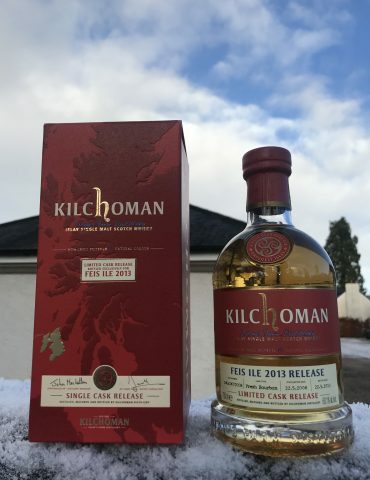 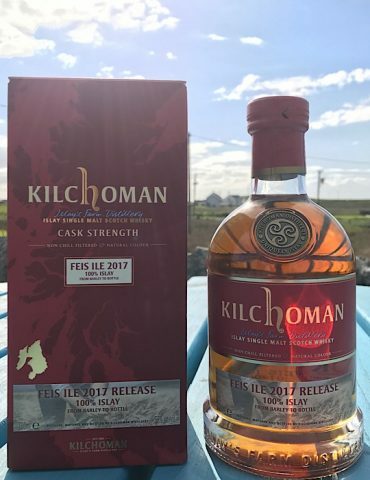 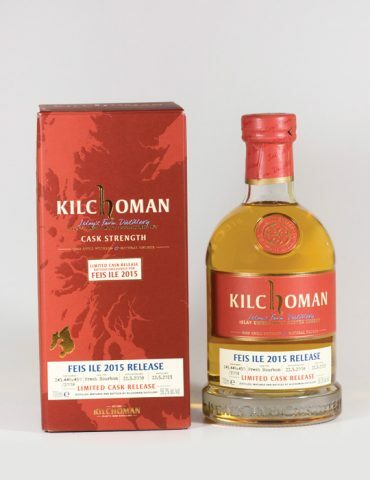 Sold exclusively at Kilchoman Distillery on Islay, this bottle is a true rarity. 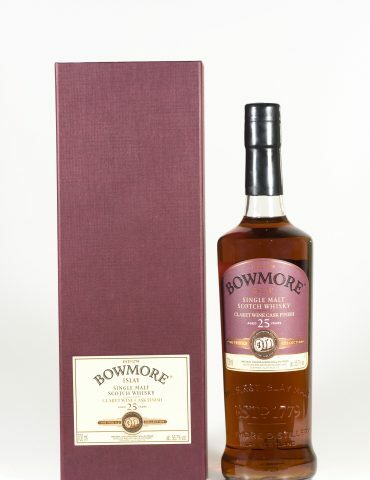 Limited to only 271 bottles. 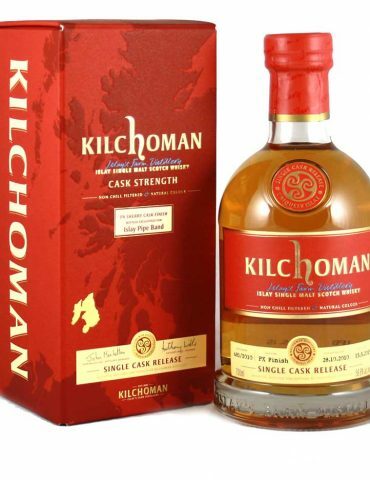 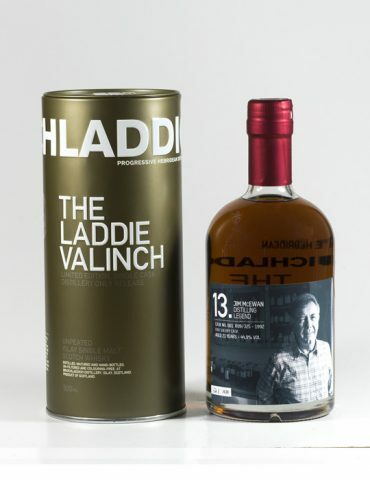 Matured for 6 years and finished in luxurious PX Sherry casks. 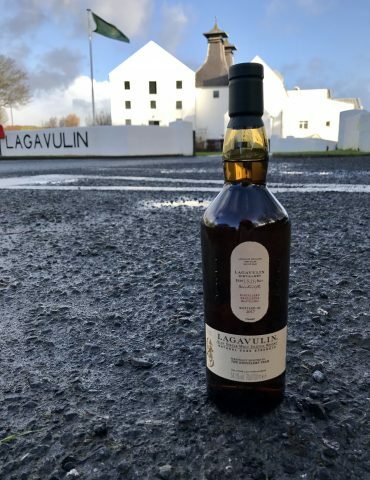 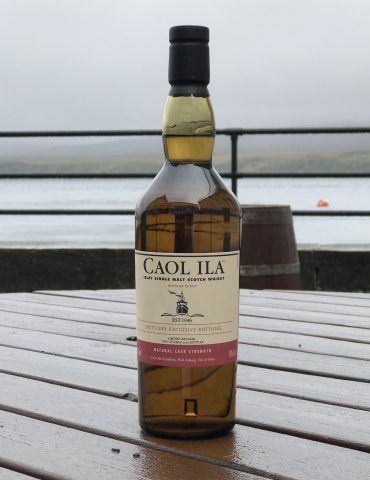 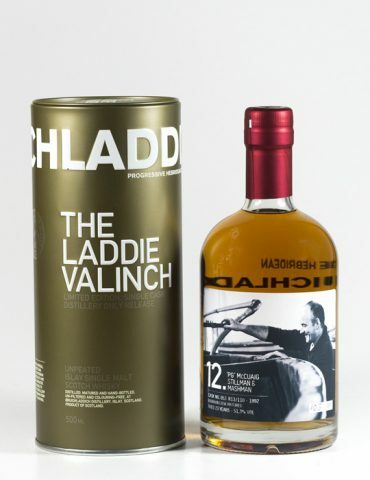 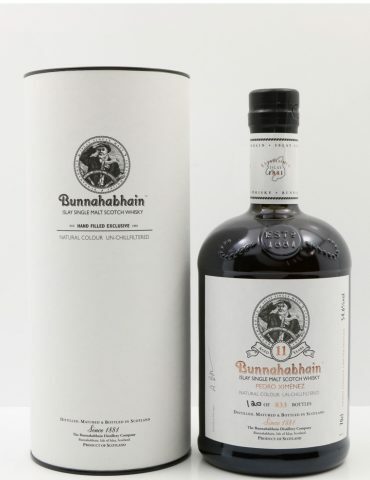 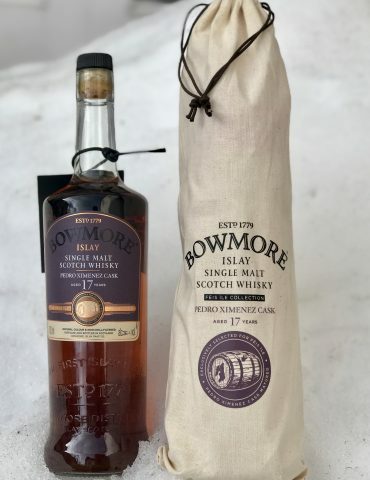 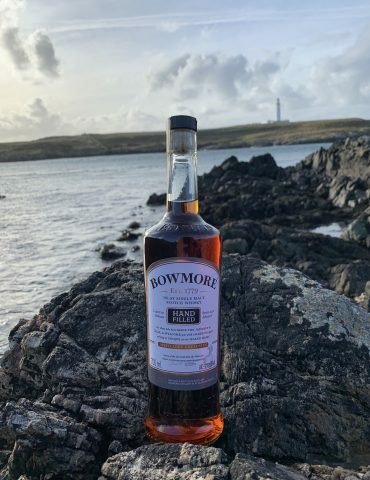 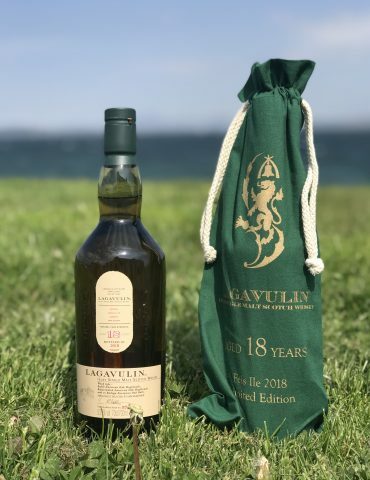 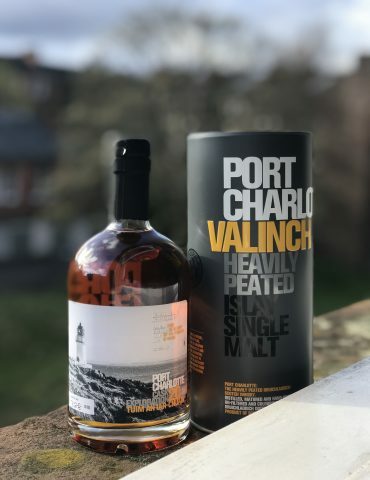 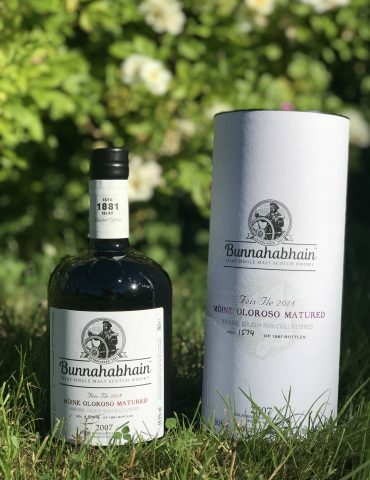 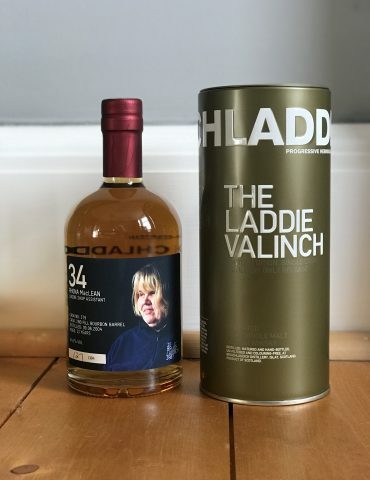 The perfect edition to any Islay collection. 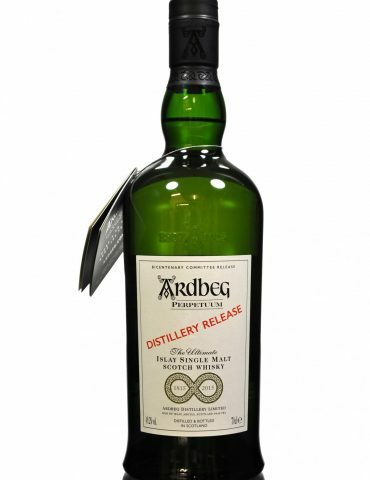 Palate – Sweet, intense and well integrated with dates and dark chocolate evident.